This listing is for design work only. You will receive a JPG or PDF. Print as many copies as you need. Envelopes are for display purposes only. 3. Please leave your party details in the “Notes to Seller” at checkout. 4. After your order is received, it will be processed as quickly as possible. Purchases are completed in the order they are received. I will e-mail you a JPG or PDF. After you have reviewed your invitation, you may request necessary changes. If I have made an error, it will be fixed for no additional charge. Up to two free revisions are included in the purchase price, after which there will be a $5 charge for any additional revisions. You may use the file to print as many invitations as you need. This invitation was amazing, and response was very quick! Super fast service. Got it the same day and made changes smoothly. Wonderful. Would recommend to anyone. 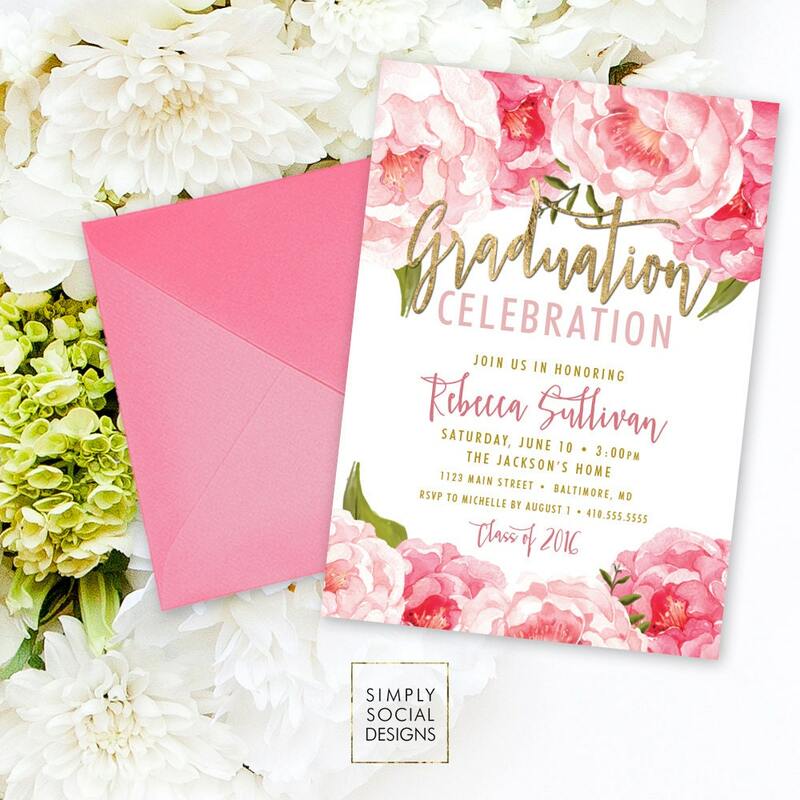 Gorgeous invitation and super helpful seller! Top Notch! !